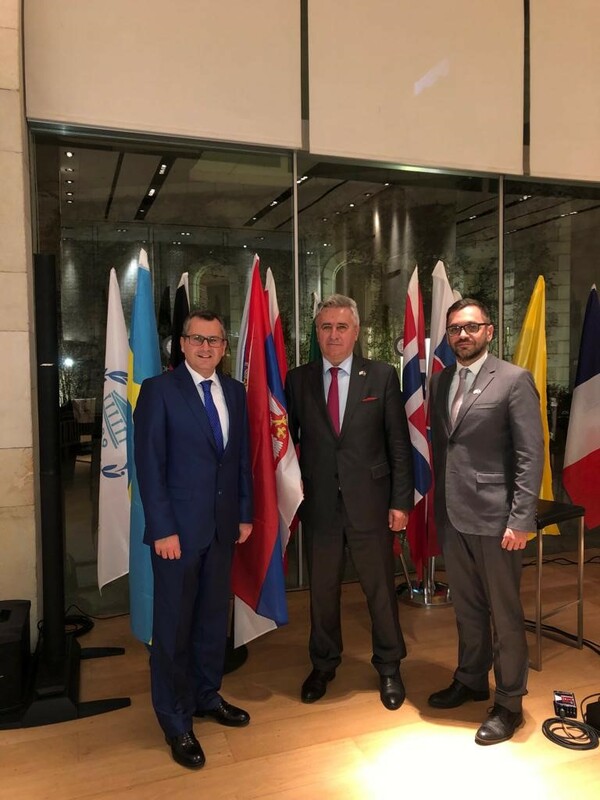 Member of the National Assembly of Serbia Dr Milorad Mijatovic, member of the standing delegation of the National Assembly to the Inter-Parliamentary Union, has participated in the Seminar on Achieving the Sustainable Development Goals organized in the cooperation between the Knesset and the Inter-Parliamentary Union, and held in Jerusalem on November 20-22, 2018. Ambassador of Serbia in Tel Aviv H.E. Milutin Stanojevic participated in a part of the official program of the Seminar.